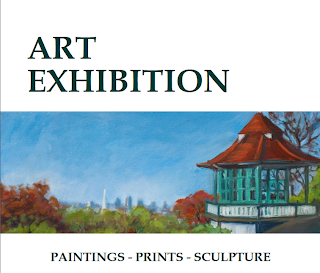 The 22nd Friends of the Horniman Art Exhibition will take place in the Conservatory of the Horniman, over the weekend of 13th and 14th July 2103. Opening at 10am on both days, the exhibition will close at 5pm on the Saturday and 4.30pm on the Sunday. 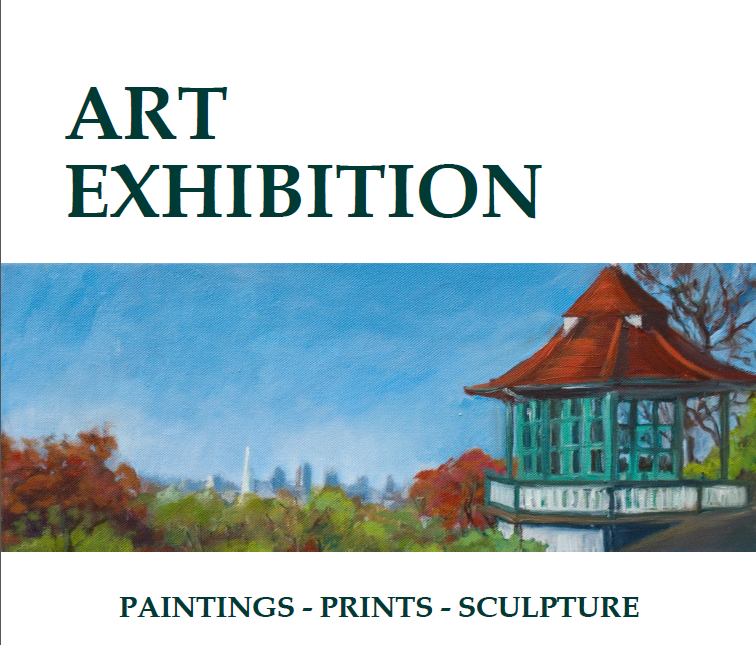 Entry is free and there will be 36 exhibitors with all the paintings, prints, sculptures and greeting cards present for sale during the event.